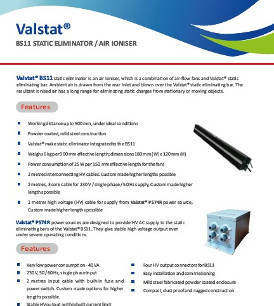 The Valstat® BS 11 static eliminator is an air ioniser, which is a combination of air-flow fans and a Valstat® static eliminating bar. 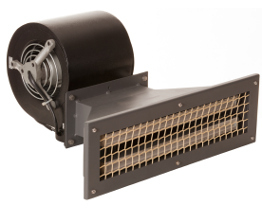 Ambient air is drawn from the rear inlet, filtered, and blown over the Valstat® static eliminating bar. 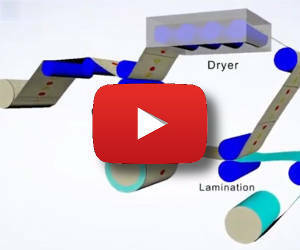 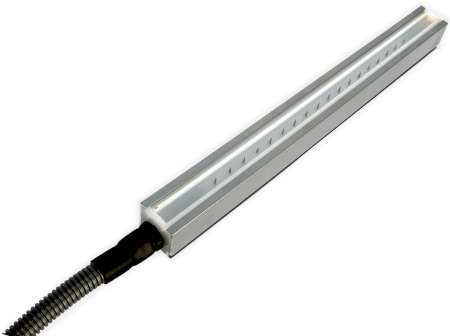 The resultant ionised air has a long range for eliminating static charges from stationary or moving objects. 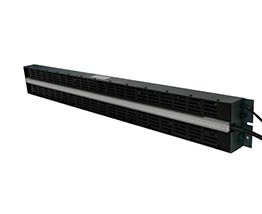 The Valstat® BS 11 provides a flow of ionised air which can ideally travel over a distance of 500 mm, thereby eliminating static from a stationary or moving object. 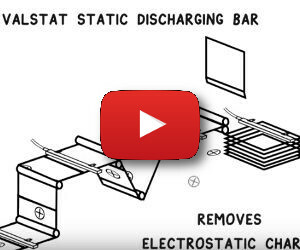 Valstat® PS 70 R power sources are designed to provide high voltage AC supply to the Valstat® BS 11 static eliminator. 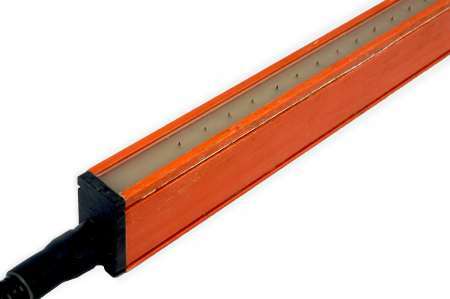 They give stable high voltage output even under severe conditions.